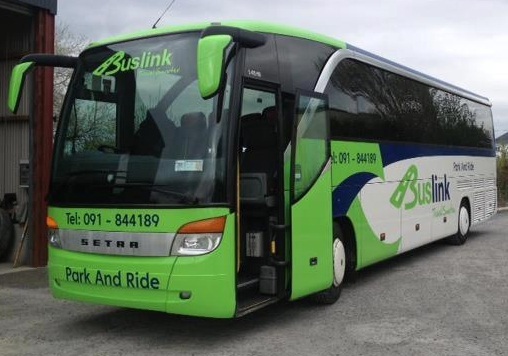 BusLink will run a park-and-ride service for the GAA junior and senior football matches on Sunday 19 May 2013. Buses will run between Galway Airport in Carnmore and the Western Distributor Road (WDR) roundabout. Pearse Stadium is in Upper Salthill, a short walk along Bishop O'Donnell and Threadneedle roads from the WDR roundabout. This service will complement the other car-parking facilities in Salthill. Return buses will leave from the WDR roundabout after the senior match finishes. A new park-and-ride service between Galway Airport and Galway city centre starts on Monday 13 May 2013. For this pilot service, buses will run between the airport and Galway Coach Station, with no intermediate stops. The service is being operated by Farrel Travel, under their BusLink brand. 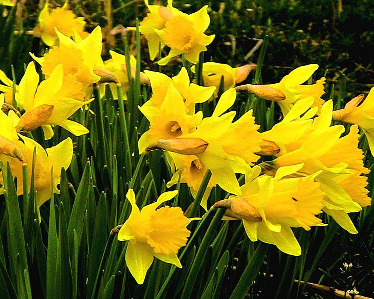 There is no service at the weekend (Sat-Sun) or on bank holidays. Parking at the airport is free. The TaxSaver scheme applies - provided your employer has joined it. You do not need to park at the airport to use the bus-service: Carnmore residents, and others who are dropped off at the airport, are welcome to use the service. The airport car-park has capacity for 600 cars. Cars cannot be left overnight at the airport. Note: this is a six month pilot service, supported by Galway Chamber of Commerce. It will be reviewed in November 2013. Galway city bus services will run their standard Sunday-timetable service on both Sun 5th and Mon 6th May 2013. Most regional and national bus services will run their standard Sunday-timetable service on both Sun 5th and Mon 6th May 2013. On Monday 6 June, Bus Éireann regional / national services will operate to a Sunday timetable, but with a number of changes (both cancellations and additions) that affect Galway services. See their press-release for full detals. Irish Rail will run close to normal Sunday services on both days to/from Galway, with a few changes - see their timetable for details.